One of the best foodie events in the region, Stone Food & Drink Festival will be opening its doors again this year to Staffordshire’s gastronomes.  The festival takes place on the first weekend of every October, and each year it attracts more exhibitors who come to town with some tasty bargains and delicious deals on all kinds of food and drink. At the main festival site in Westbridge Park you can delight in a select range of the highest quality and freshest produce. If you’d rather indulge in some hot food whilst you’re on the go, not only are there classic British delicacies to be had, but a whole host of international cuisines and even a pop-up gourmet restaurant to check out, too. To wash it all down, Staffordshire brewers and artisan cider producers will be out in force the beer tent – or you can mosey on down to the Champagne and cocktail bar if beer and cider aren’t your thing. For your food-related entertainment, there will be an interactive cookery classroom and demonstrations from top Staffordshire chefs and a packed programme of talks and tastings. Otherwise, there’s no better way to enjoy this foodie weekend than to pair it with some great live music, and that’s exactly what Stone Food & Drink Festival’s organisers have done – look out for the party central area for that kind of action. Children, meanwhile, can enjoy the Panic Circus, which gives free circus workshops in their Big Top, free kids’ cookery classes plus lots of craft activities, a fun educational foodie discovery trail and face painters on site. If you want to really make the most of this week-long celebration of food, be sure to also look out for separate events taking place in the town centre all week like the High Street farmer’s market on Saturday.